Several months ago Samantha from Hip-Pose, mentioned a lady called Shelly and her gorgeous son, Noah, to me. Little did I know just how much this amazing little boy and his inspiring mum would come to mean to me and make such an impact on the work I am doing and the way I view Lucas’ DDH. Noah was diagnosed with Spina Bifida in the womb and during Shelly’s pregnancy it was discovered that the baby was missing a back quarter of his brain and would be paralysed from the chest down. Just hours after he was born, Noah underwent a double operation where his back was closed up and a shunt was placed in the back of his head to help drain the fluid from his brain, the pressure of which acould have killed him. 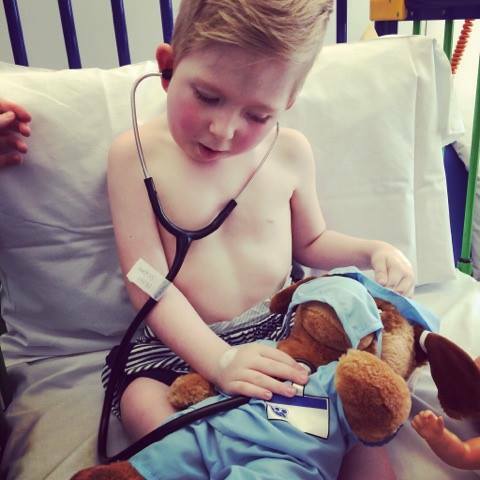 The operation was a success but whilst growing into a beautiful, kind, funny child Noah has gone to have multiple other surgeries and treatments since. Tomorrow Noah will have treatment for hip dysplasia which is how our paths crossed. I have built a strong friendship with his mum, who amazes me, and Noah was our first ambassador for Spica Warrior. I know Noah and his family have been in and out of hospital for years so they totally know what they are doing, but I also know that is doesn’t get any easier and hip surgery followed by weeks or months in a spica can be tough. We will be there for them as will so many other people around the world. The family have done a great job of preparing Noah for his hospital stay and operation. 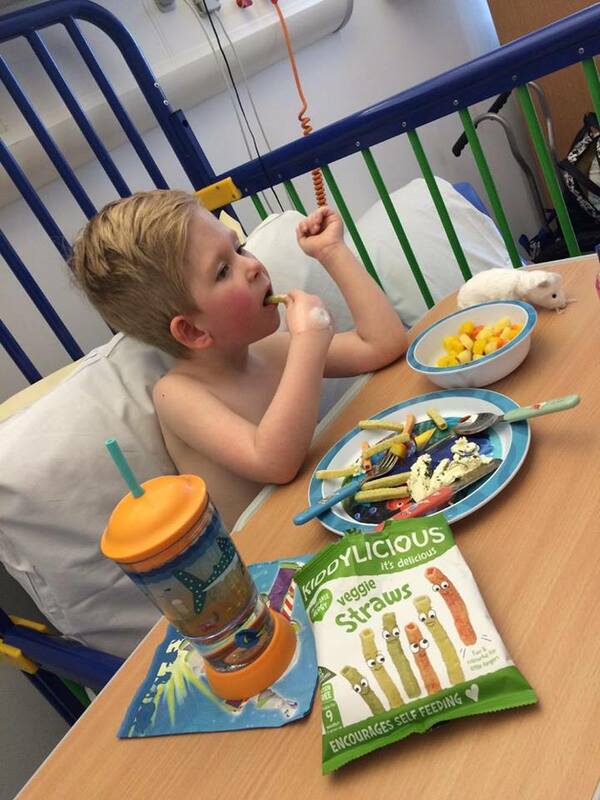 Shelly has been up until the early hours making healthy snacks, fairy lights have been hung around his bed and a little truck full of his favourite toys is being used to wheel him down to theatre. We wanted to wish Noah and his family lots of luck and love over the coming days and weeks. There is no doubt they will tackle DDH with the same positive attitude as everything else life has thrown at them but we all need a helping hand and big hugs – I just wish I lived closer. You can visit his Facebook page HERE and leave a message which his family will read to him. Lots of love Noah, our Spica Warrior, we know you will be totally amazing.